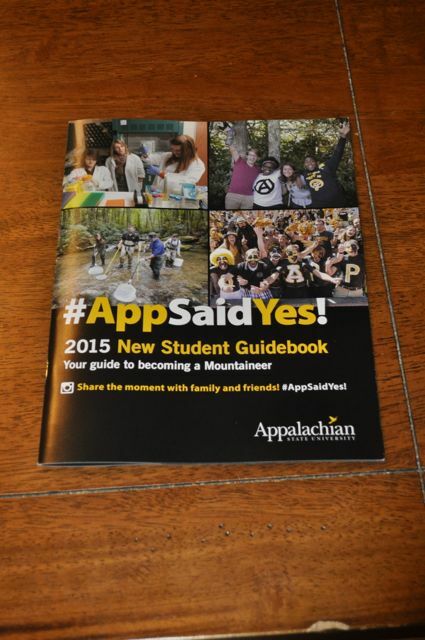 Jenna got her acceptance letter from Appalachian State today. I suppose it was rather anti-climactic since we’re almost 100% sure she is going to Belhaven. Christmas brought three new games into the family: Shadows Over Camelot, Seven Wonders, and Lord of the Rings Deck Building Game. The first is a collaborative game where all the players either win or lose. It’s us against the game. This is the second such game we’ve played, and it is much more difficult than the other one we own (Forbidden Desert). We lost our first attempt (actually we tied, but the rules say a tie is a loss). We’ll try again. The girls have played the deck building game twice. 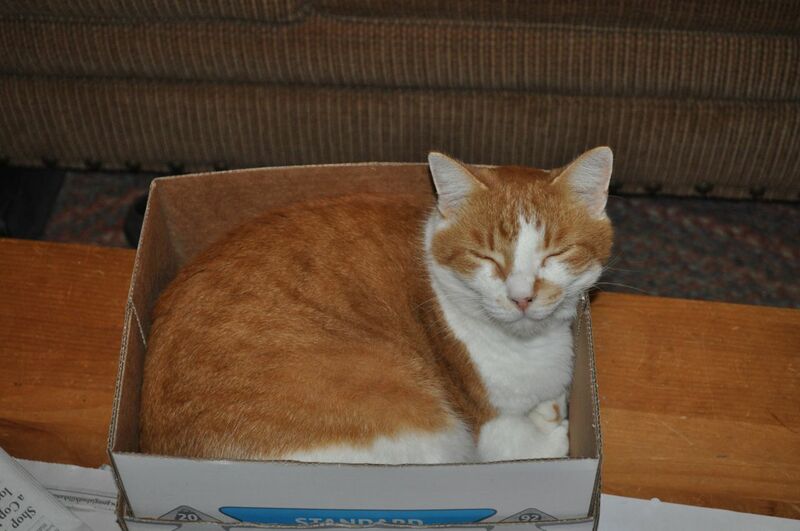 The box says it is for ages 15 and up. Not sure what it means that Rebekah, who is 12, has won both times. 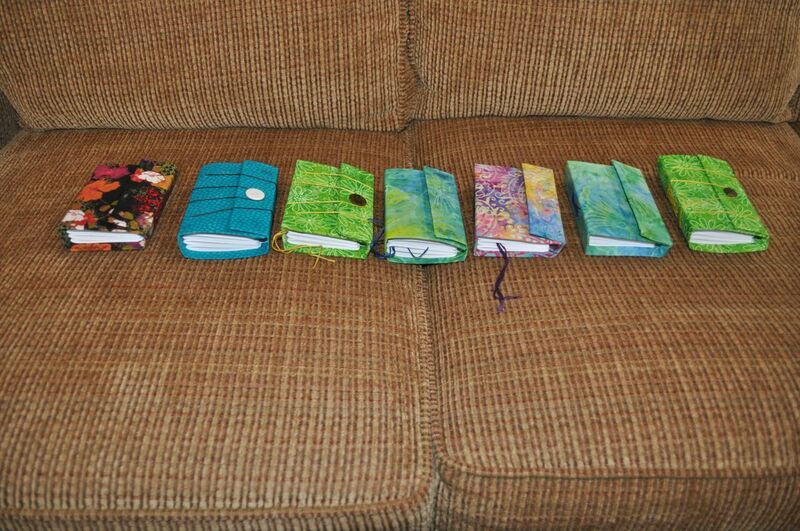 Jenna has been busy over the break making blank books. She hand sews the pages into the covers. If you’re interested in buying one, let her know. And finally, the Baileys are coming next week. The girls are counting the days. This entry was posted in Books, Christmas, College, Company, Crafts, Family, Games. Bookmark the permalink.